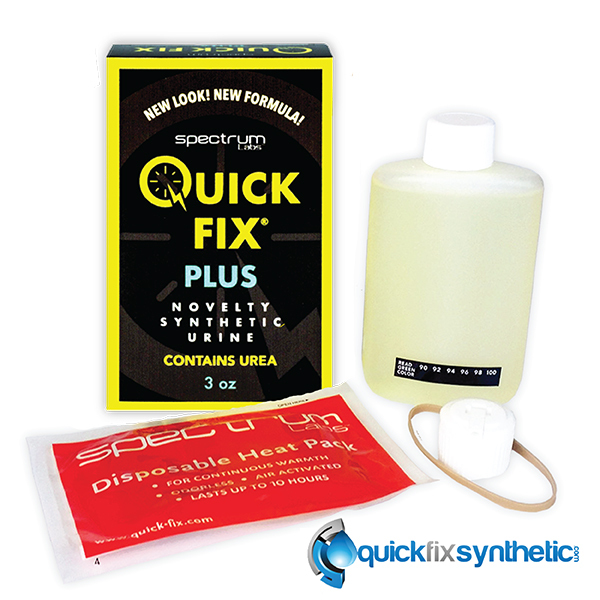 Need more than a bottle or two of synthetic urine? 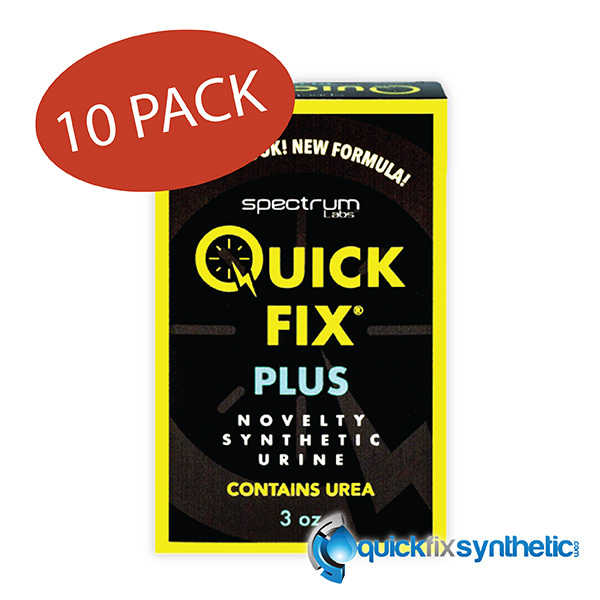 Our Ten pack of Quick Fix 6.2 plus could possibly be the best decision one could make. 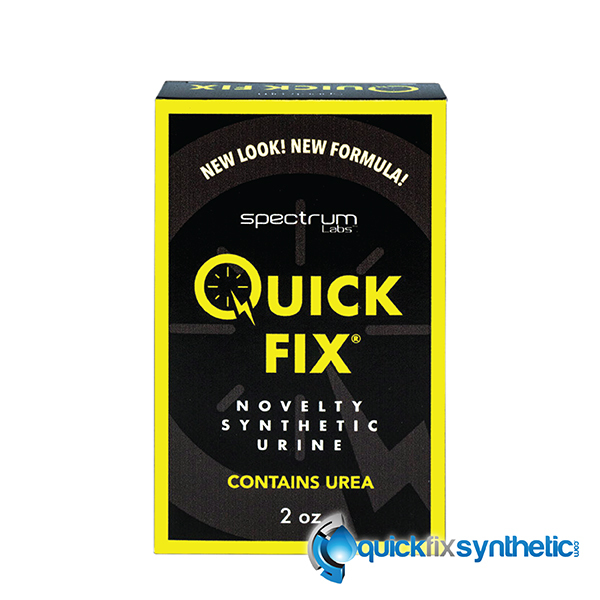 No matter if you are a small business or an individually who requires random testing insurance a Ten pack of the Quick Fix plus with pre mixed urea is the answer for you. 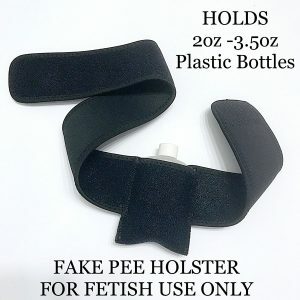 These three ounce bottles with pre mixed uric acid give each user a clear piece of mind when dumping the urine in the testing cup as it will fill the cup well over the line and avoid any questioning. All Ten boxes included in the deal come complete with the following: larger three ounce 6.2 synthetic formula, Spectrum Labs approved heating pad, attachable rubber band, visual attached temperature strip and removable pour spout. When buying in bulk you save $15 per unit and additionally on the shipping as well. That’s is a BIG savings of $141 dollars. We ensure you receive the latest batches available and back our products with a 200% money back guarantee. Simply Google Quick Fix reviews and read other success stories people have dropped on the new Quick Fix 6.1 formula. Quick Fix plus 6.2 ten pack perhaps? If you need more than a bottle or two of synthetic urine this is the deal for you. Our Ten pack of Quick Fix 6.2 plus could possibly be the best decision one could make. 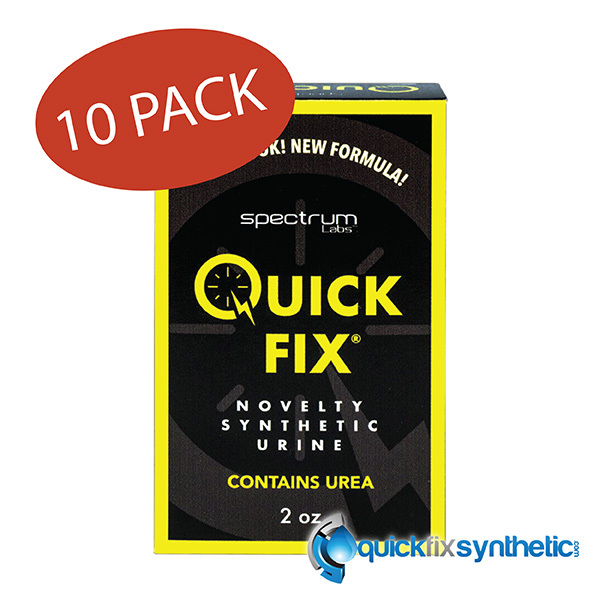 No matter if you are a small business or an individually who requires random testing insurance a Ten pack of the Quick Fix plus with pre mixed urea is the answer for you. 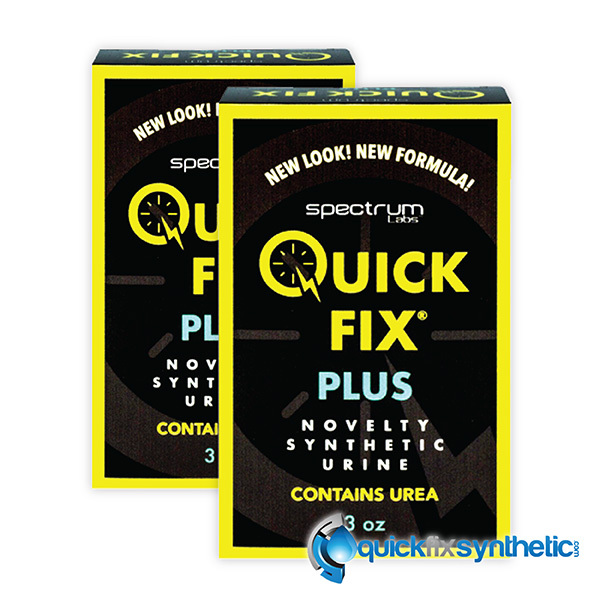 These three ounce bottles with pre mixed uric acid give each user a clear piece of mind when dumping the urine in the testing cup as it will fill the cup well over the line and avoid any questioning. 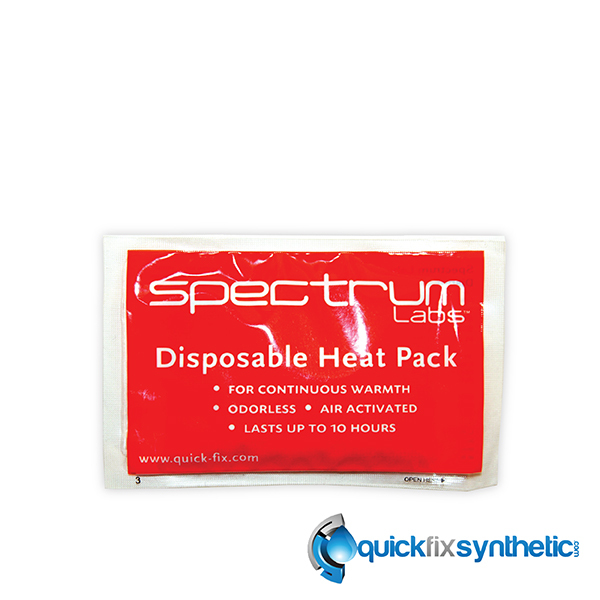 All Ten boxes included in the deal come complete with the following: larger three ounce 6.2 synthetic formula, Spectrum Labs approved heating pad, attachable rubber band, visual attached temperature strip and removable pour spout. When buying in bulk you save $15 per unit and additionally on the shipping as well. That’s is a BIG savings of $141 dollars. We ensure you receive the latest batches available and back our products with a 200% money back guarantee. Simply Google Quick Fix reviews and read other success stories people have dropped on the new Quick Fix 6.2 formula.